Chek Lap Kok Island is located north of Lantau Island off Ma Wan Chung and Tung Chung. Before the building of the new Hong Hong International Airport, it was a small, hilly island, about 4 kilometres long, with an area of about 3 sq km. The name of the island may be derived from the bareness of the island (‘da chek lak’), that the shape of the island resembles the red tripletail perch (‘chek lap’, 赤鱲), or that the fish was once abundant in its vicinity. Alternative spellings of the island are Chu Lu Kuk, Chu Lu Kok and Chu Lou Kok. This article is the result of several people’s research into industrial development, ferries, quarrying, lime kilns, mining, transport and other related topics on Chek Lap Kok island. 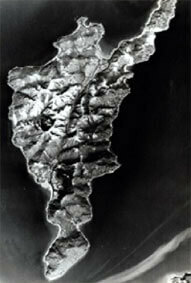 We also include information about the island during World War Two which may be of a more general nature. If you can provide information on any of the subjects below, or add to the list, it would be good to hear from you. I can then gradually add to this framework to provide a fuller picture with an acknowledgment of your contribution. HF: I think I am right in saying that before the airport was constructed a ferry ran from Central to Tai O via several piers including Chek Lap Kok. I took this ferry in about 1992 but cannot remember actually calling in at the island. Can anyone confirm the route of this or any others that came in at the island? 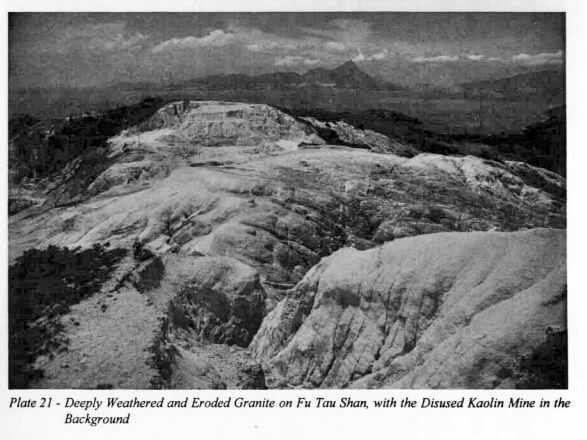 JC/TN/HF Chu Lu Kuk / Chek Lap Kok Island Granite Quarry – early 19th century to 1960s? Fu Tei Wan Lime Kiln, Tung Chung originally on Chek Lap Kok island but relocated to its present location beside Tung Chung Battery. 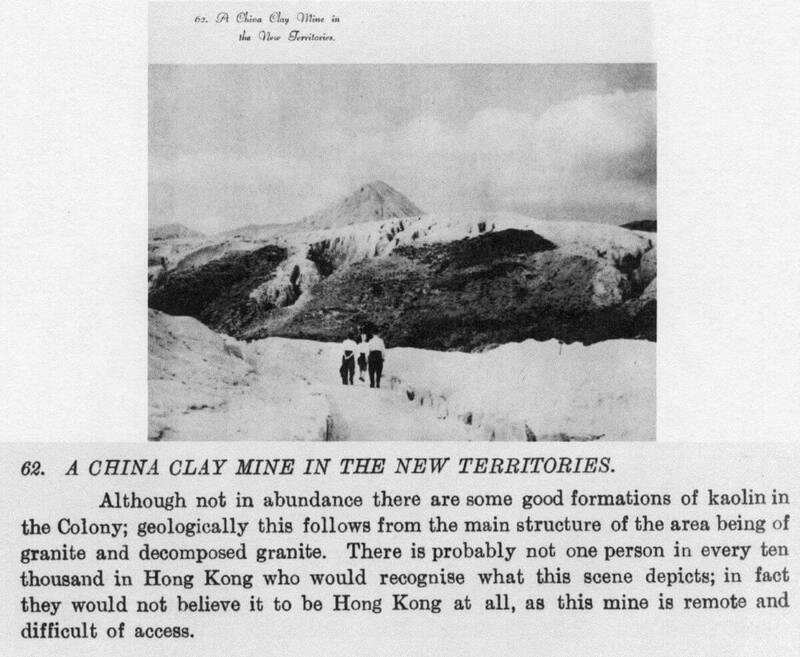 Kaolin Mine photo – near Laguna City, on Tsing Yi or Chek Lap Kok islands? PC: During World War 2, in fact on the first day of the Japanese assault on Hong Kong, 8th Dec 1941, Japanese seaplanes that had been attacking the gun boat HMS Cicala turned their attention on Chu Lu Kok Island (spelt this way on pre war maps). The Island was bombed causing a fire to break out. This was approx. 1430 hours (Source: HMS Cicala War Diary).